For furnace repair and installation, as well as water heater installation and air conditioning, Rockwell Energy Systems in Lynnwood, Washington, has the products and services you need. Request the services you need from us and count on top-name appliances and quality work. Making your home or office more comfortable and valuable is what we do best. Our products are designed to provide heating and cooling comfort for your home, including decorative gas heating fireplaces that are better for the environment, cost less to operate, and are easy to use. Since 1997, we have been providing honest work delivered with superior quality and integrity. Our customer satisfaction is excellent and you can count on fair prices for top-tier products. 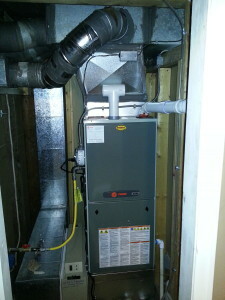 Contact us if you want to have more comfort in your home with our premier furnace installation or other services. Call us at (425) 673-6046 or email us or complete this short form.